Mount Olivet, also known as the Mount of Olives, is a rock formation located east of Jerusalem’s Old City. It got its name from the olive groves that once covered its slopes and is popular among Christians for apparently playing a key part in several of Jesus’ life events. 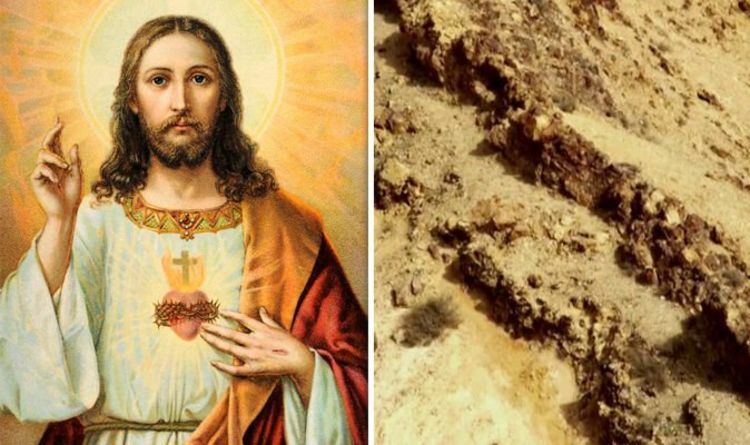 However, it may also hold a clue to his second coming, a strange find suggests. Because of its association with both Jesus and Mary, the mountain has been a site of Christian worship since ancient times.